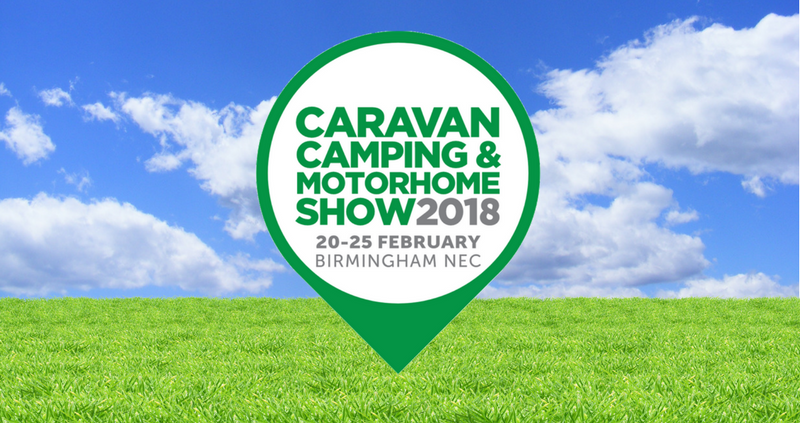 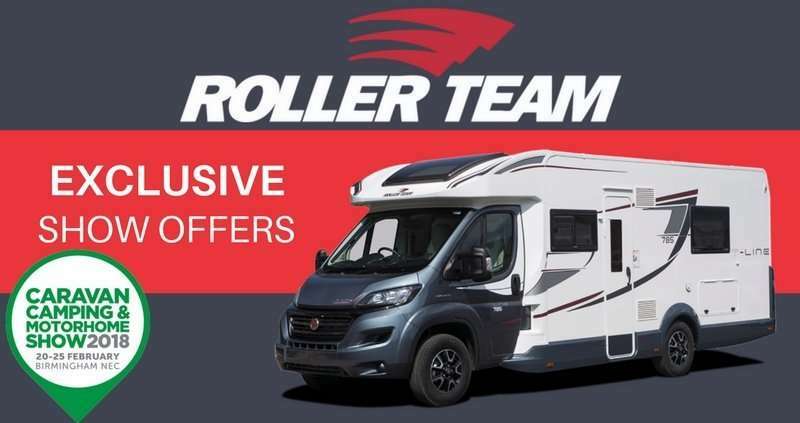 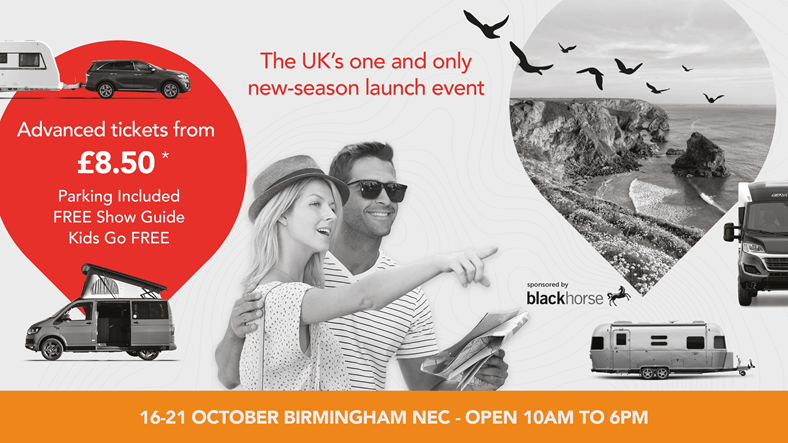 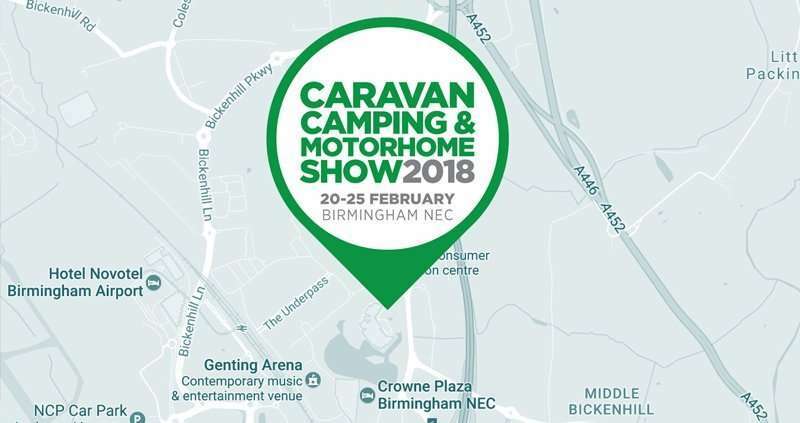 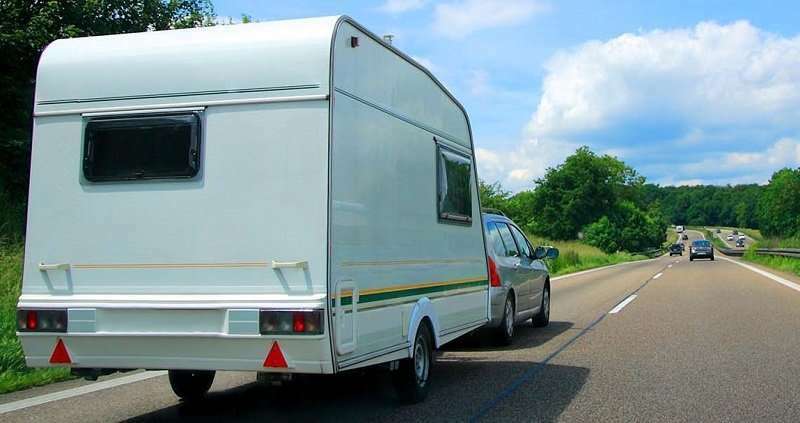 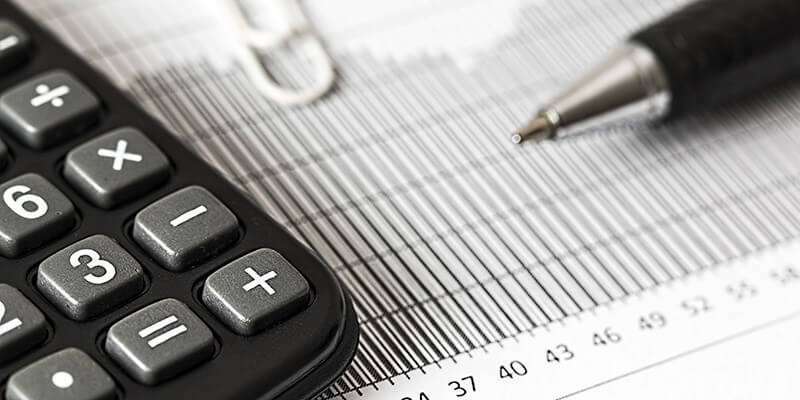 Read through the latest news on caravan and motorhome shows throughout the UK. 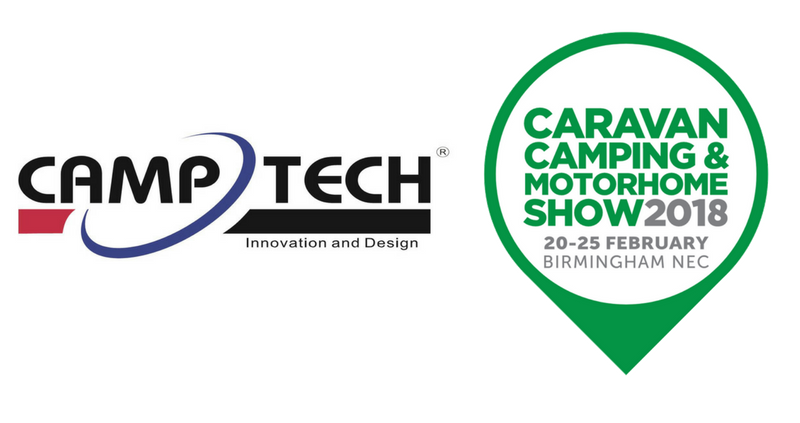 We are an appointed dealer for CampTech awnings! 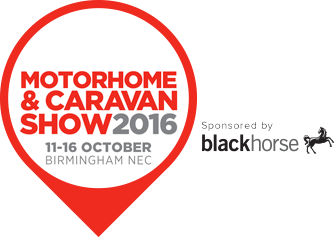 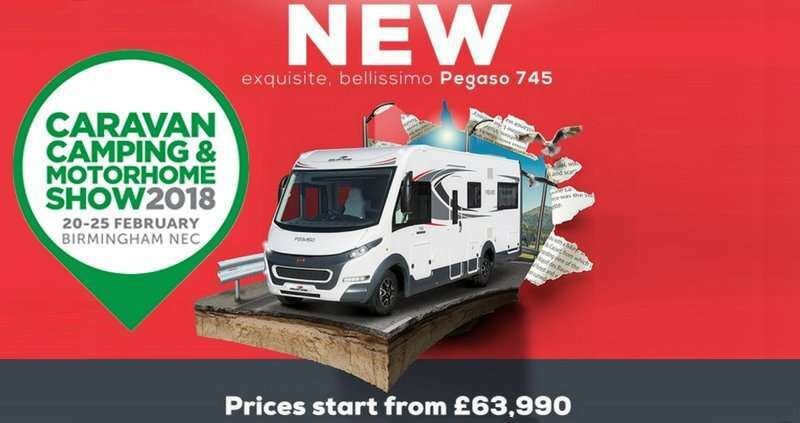 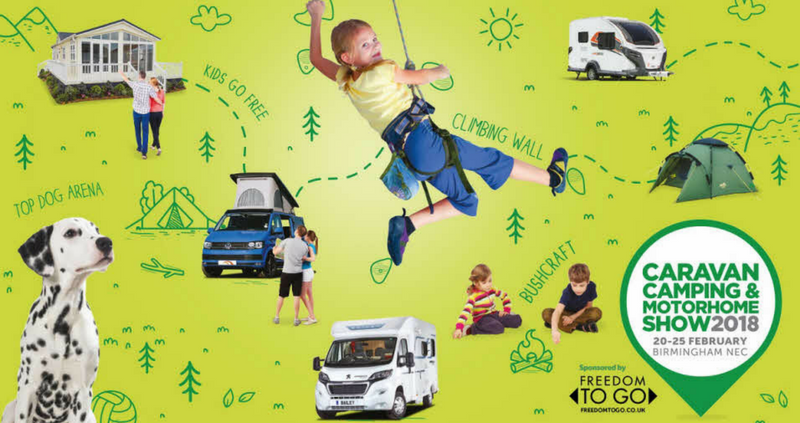 Less than one week until the Motorhome and Caravan show! 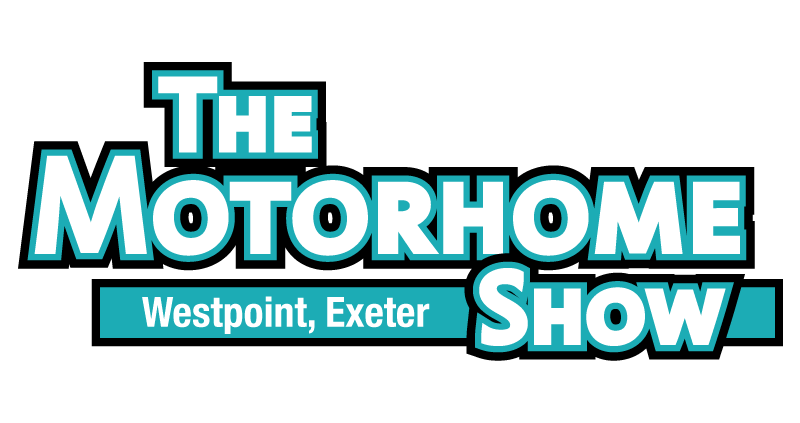 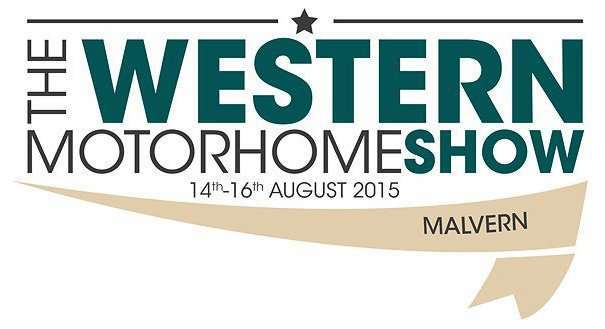 Dont Forget, We are at the Western Motorhome Show this weekend!